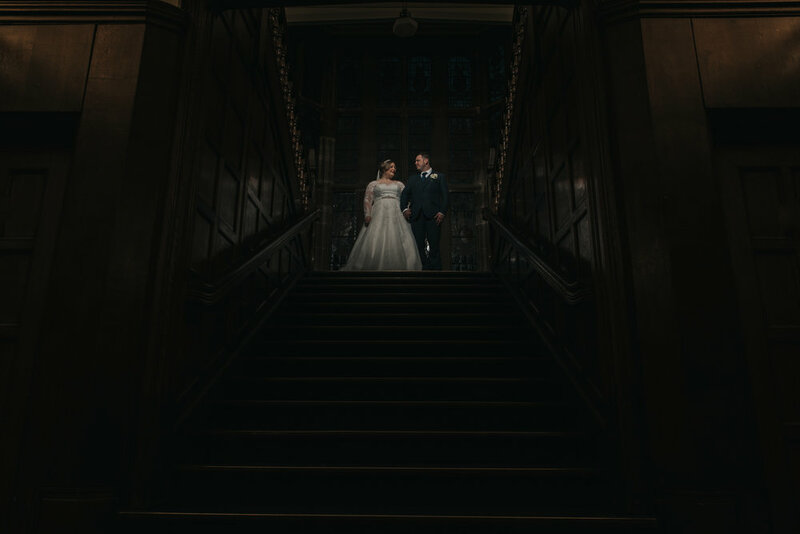 Super Relaxed and Fun Wedding Day at Bolton School Wedding Venue in Bolton, Greater Manchester. What can I say apart from thank you!!! Rebecca, Richard, your family and friends. You have all been amazing! It was a total pleasure spending your wedding day with you all. Also a total honour to be able to capture it for you. I wish you every success for the future and can not wait to deliver your images. Meadow Croft Farm - Honestly one of the most perfect places I've visited for bridal prep. If your wedding is in the area you NEED to get this place booked! Bolton School Wedding Venue - Thank you to all your staff for being just amazing, Nivarna and Helen especially. It was lovely to meet you both, I am really looking forward to returning in the future. Full Blog and Vendor list to follow. If you or someone close to you are getting married and want to have a chat regarding your day, drop me a message to chat weddings!